Introduced by Lalique in the year 1992. 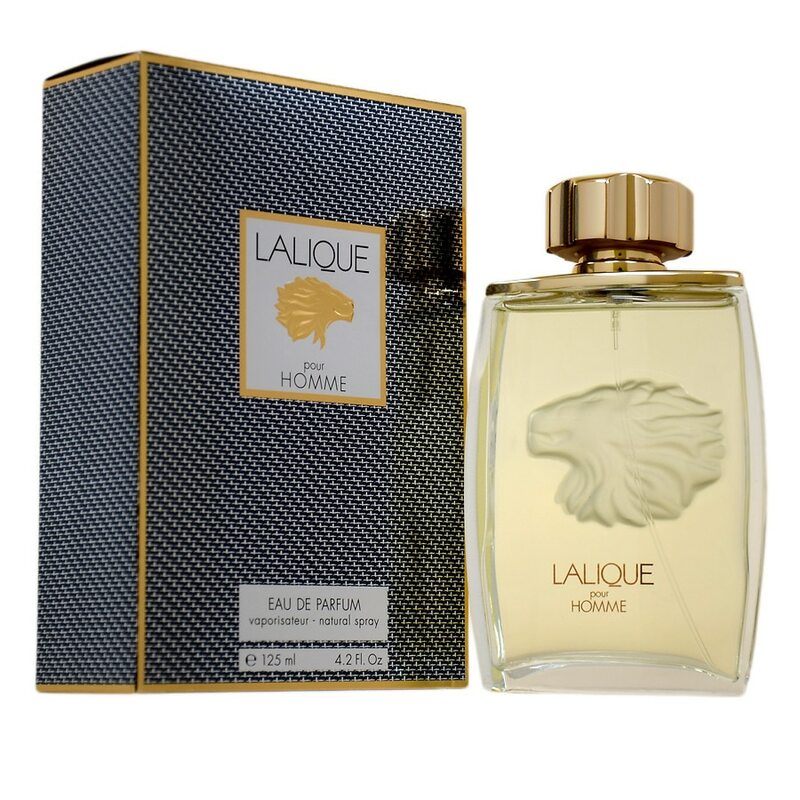 Lalique is a sharp oriental floral fragrance. This fragrance has a blend of mandarin orange blossom magnolia cedar oak and warm vanilla. It is recommended for daytime wear.